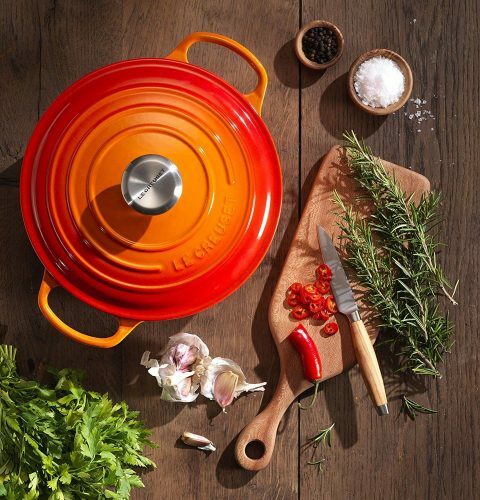 Le Creuset Cast Iron – 65% OFF HK Retail Price! 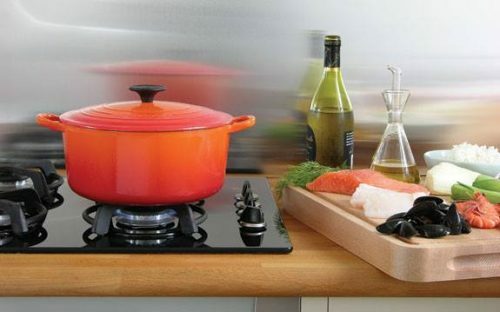 The essential kitchen classic. 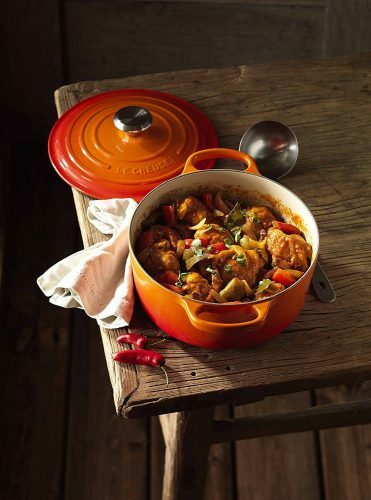 From a fifteen minute pasta ragu to a slow-cooked, fragrant stew; from tender, juicy roasts to freshly baked bread and cakes that rise to perfection and bake evenly, the Round Casserole is ideal for a wide array of one-pot recipes. 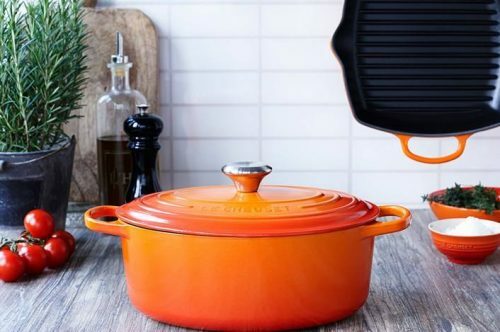 Especially designed to enhance your cooking, the cast iron casserole distributes and retains heat evenly ensuring everything you cook will taste even better than you imagined. Get it off UK Amazon now for 65% the price of HK retail stores, you can also find 26cm Cast Iron Skillets for a much cheaper price too! !